Well, it’s official, we’ve crossed a half-way mark of 2018. I am not sure whether I should be excited or freak out about time flying way too fast. It was January a few weeks ago, and now we’re are in mid-July. Bizarre. Here in the UK, we’d been experiencing something very unusual. England has kind of decided to pretend it’s Florida. Minus the lush beaches (*silent sob*). Heatwaves in this country usually last for a few days but this one has been around for over a month. I think we got to soak in enough Vitamin D to last us for a few years. Now that the rain is back, we are celebrating by sleeping under the duvets again (YES!). Also, how good is it to start layering again! It’s still warm during the day but gets chilly very quickly in the evening. 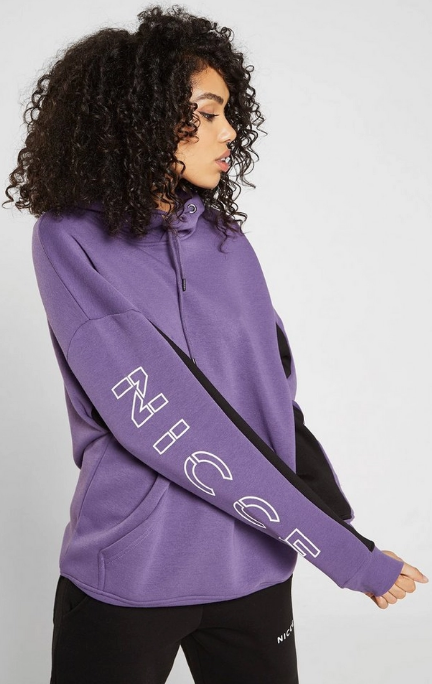 Hence, why my new NICCE hoodie* is with me All. The. Time. I love that it’s oversized. Also, it’s THE softest and comfiest hoodie ever. And it’s not just myself who thinks that way. Guess what happened when I wore this hoodie for the first time? My husband said he liked it and wondered if it would fit him. IT DID! 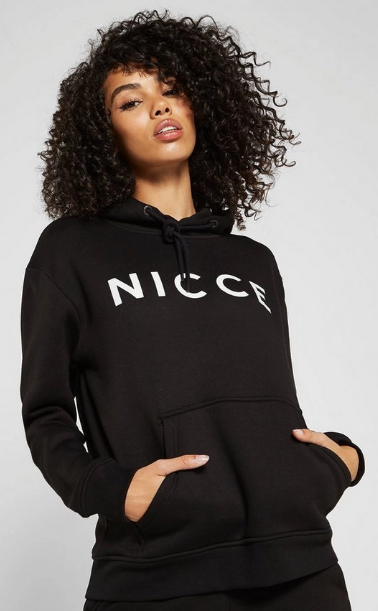 NICCE hoodies are unisex and size M fit us both so well (it’s obviously more oversized on me). So now we are kind of on the fence over who gets to wear it more. Think we might just try and share this one. 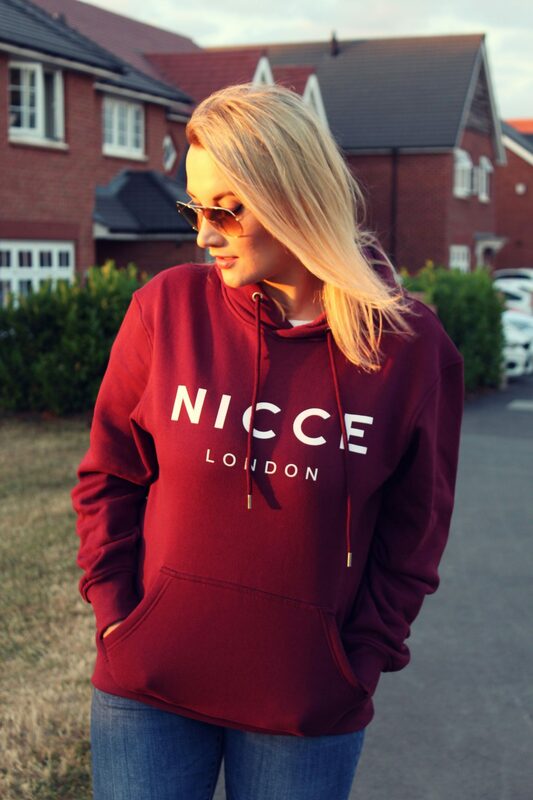 You will love having one (or more) of your very own NICCE womens hoodies and I take full responsibility for you deciding you need one and never want to take it off. 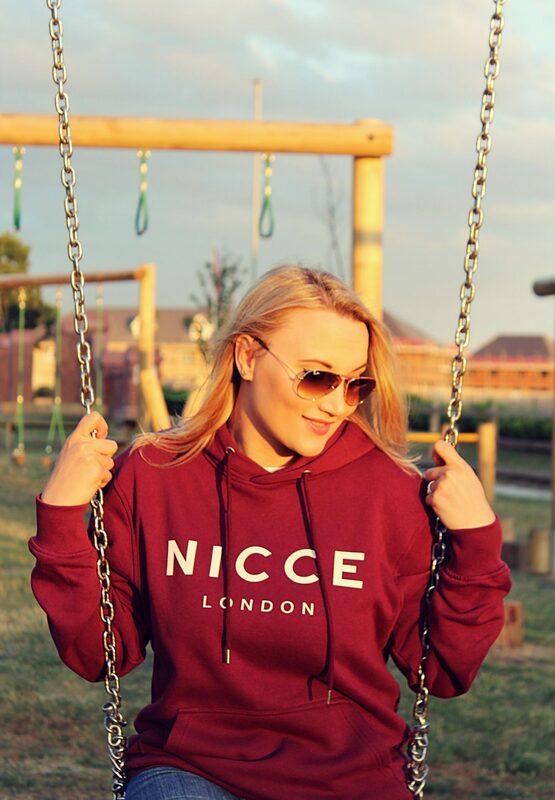 It’s a perfect transition piece into the autumn and it works perfectly as a casual let’s-get-cuddly-at home piece and also a lush-street-look essential. 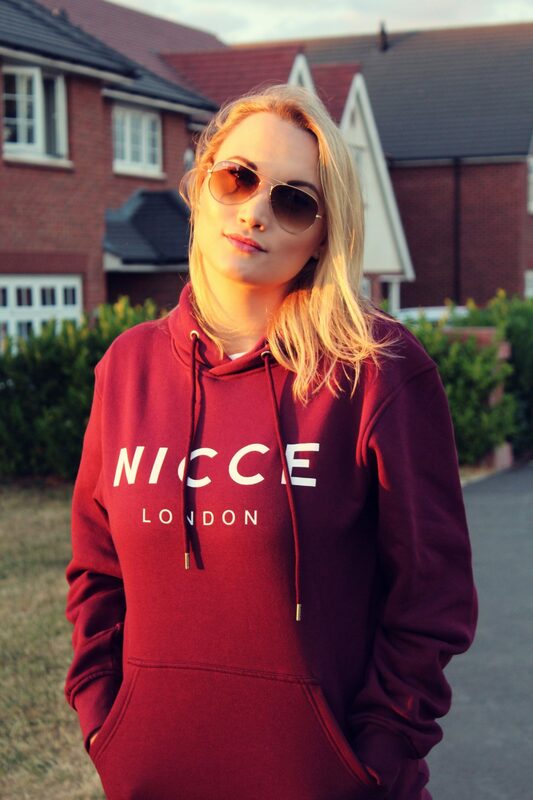 Who knew comfy hoodies could look so chic and be so cosy! 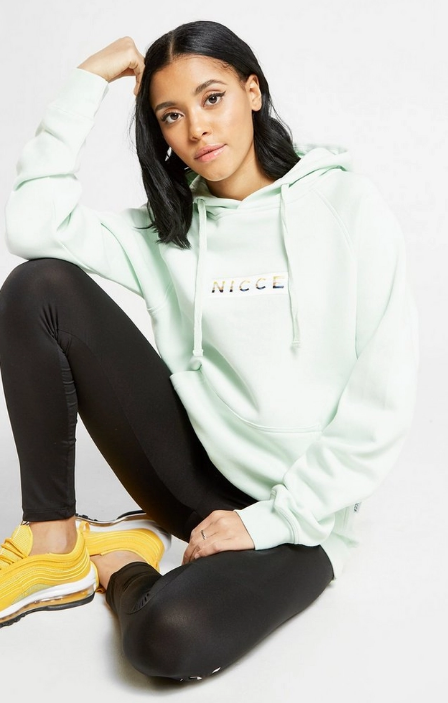 Take this post as a sign to let go of your old worn-to-scraps hoodie and treat yourself to a NICCE one (see what I did there). 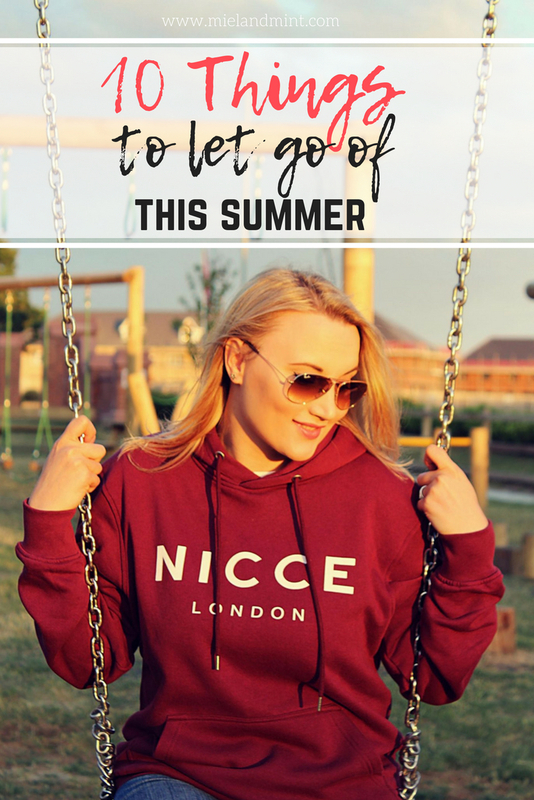 What other things you should let go of this summer? This is a big one for me. That’s why I had to make it no.1 on this list. So many times I looked back and thought I should’ve done this or that. But I didn’t. The opportunity was there, the timing was perfect but my excuses spoke louder. If there are things in your life you need to do/change/improve, I hope this very sentence motivates you to get started and let go of any excuses, no matter how small or big they are. If they are standing on your way to more freedom, time, happiness, success, insert your own goal here, it’s time to let them go. 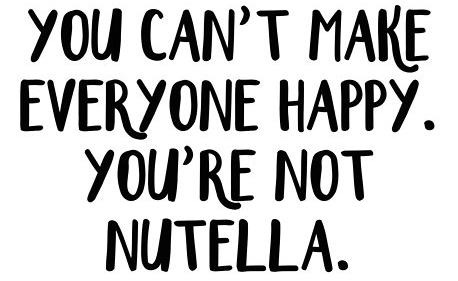 I have personally decided that I simply don’t want to waste my (or anyone else’s) time or energy any more coming up with one million reasons why “I can’t”. 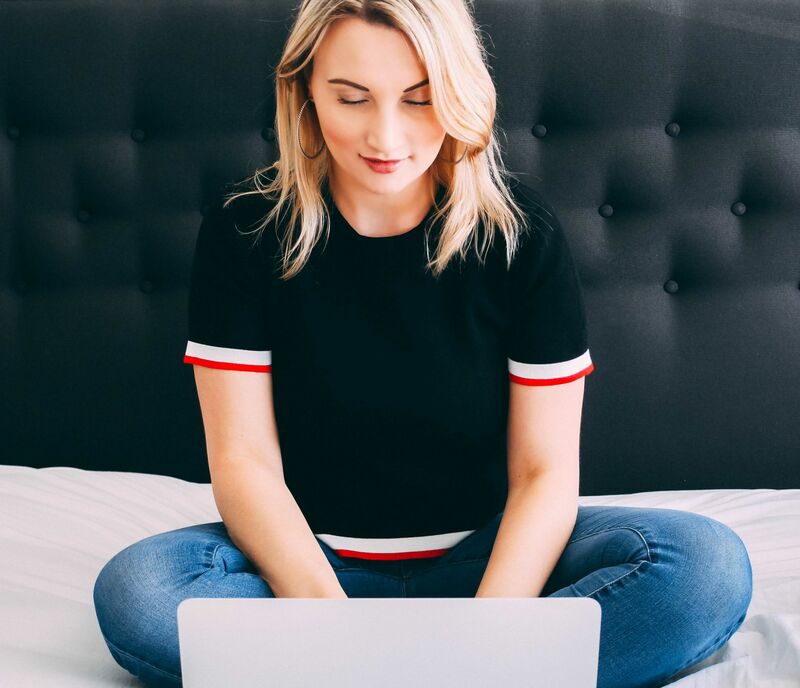 Whether it’s something new, something unexplored or something potentially stressful or difficult, that (usually) irrational voice in your head always tries to mess things up or talk you out of it. Fear exists for a reason: self-preservation. You wouldn’t touch a rattlesnake or walk on a dodgy bridge across the ravine. In the same way that fear is protecting you, it’s also capable of telling you lies. More often than not, fear stops you from going after your dreams. As cheesy as it might sound, to quote Erin Hanson, ‘Oh, but my darling, what if you fly?’. Oh doubt. You thief of joy. (Especially when it puts its “self” hat on and we start questioning if we are “enough”). With social media being at its absolute peak, we spend more and more time looking at someone else’s life and comparing it to ours. Which either makes you feel better or worse about yourself. Usually worse. When you start feeling down about your own abilities, talents, work, body, achievements, values, etc., look back and see how far you’ve come and how much you’ve been blessed. Make sure your heart is filled to the brim with love and faith. Make no room whatsoever for doubt of any kind. FOMO, or fear of missing out, doesn’t do anyone any good. Maybe it’s a get-together your friends are having without you, an event everyone but you seems to be going to or an opportunity that doesn’t want to knock on your door. Maybe it’s bigger than that. Maybe FOMO creeps in and tells you that you haven’t achieved as much as others did “by the age of”. Next time you feel like you’re getting FOMO symptoms, ask yourself if you REALLY want to be in that place, doing that thing with those people. If the answer is still yes, be bold and reach out to them, ask to invite you along next time. If the answer is no (but it would still be nice to be invited), don’t worry one bit as you’ve saved yourself time and unnecessary effort. If it’s something big(ger), remind yourself once again how far you’re come, and that your life’s path is unique. Make a conscious choice to let go of FOMO. We all have been wronged at least once in our lives. On the playground. At school. In a work place. The list is endless. Whether someone hurt you in an ignorant way or caused you a lot of pain purposefully, a grudge is easily one of the heaviest loads you can carry through life. It might feel like you “have to” hang on to this grudge because you haven’t forgiven the person who did you wrong. At the end of the day, it hurts only you, eats your time and energy and makes you feel bitter. You might want to keep your distance from the person who hurt you (and that’s perfectly fine) but let the past stay in the past. Forgiveness is the best way to get rid of any grudges. Raise your hand if you ever overthought something. I’ve always been huge on overthinking (and panicking) until it left me exhausted and confused. Time after time. On way too many occasions it actually got me into more trouble like making a big thing out of nothing. It really never ever helped. By deciding to overthink, we put ourselves into this self-torture situation. 99% of the time things we have been overthinking about turn out to be nothing big at all. Has your overthinking ever changed the situation? No. Improved it? Definitely not. Clutter makes our space unorganised, our routines messy and our minds cloudy. I can’t stress enough how much clutter can put me off doing anything or feeling good. For ages I’ve been hearing this quote ‘Tidy space, tidy mind’, thinking someone came up with it to encourage us to get off our bums and clean our mess. But it’s not just that. There’s a lot more depth in it. It’s not just about the physical clutter around you. Have you ever noticed how a clean and tidy room always makes you feel motivated, inspired, happy? Personally, I can’t function in a messy environment. Even while I’m sitting here and writing these lines, my carpet had been vacuum cleaned, cushions had been fluffed and desk had been cleared. Physical clutter causes mental clutter. You physically (and mentally) can’t be everything to everyone. Just be you. Usually, they are quite miserable but don’t want to show it because they want to maintain the status or an image of “sheer happiness / success”. The sad part is that this whole “my life is peachy 24/7” thing does start to wear off sooner or later. People start noticing it’s all done for the public eye. Another thing is showing only the good parts of your life on social media. But that’s a completely different story. We all do it. For many reasons. But we’re not faking anything. We just select what to show and what not to show. The best thing is that you don’t need to impress anyone. Do you really want people to be jealous of your “perfect life”? I hope not. You don’t need those kind of vibes. Showing your life and inspiring others is great. Showing off, faking it and making others feel awful isn’t. I can’t even tell you how many times I opened my wardrobe just to see (time after time) clothing that doesn’t fit well, doesn’t look nice any more, doesn’t feel good or doesn’t excite me. Let’s face it, that top 4 sizes smaller from the one I’m currently wearing just takes up space and doesn’t make me feel great about myself. Same goes for those itchy sweaters, stained or damaged clothes and stuff you haven’t worn for a decade. They need to go: gift, donate, recycle or dump. Well-fitting, loved and updated wardrobe will boost your confidence and bring you joy every morning when you’re getting ready. Letting go often means gaining. Let go of the bad, welcome the good. This summer. This year. Your whole life. and let me know what you’re trying to let go of this summer / year.